We can supply more than 40 different types of wood and WPC decors. Our own thermally modified timber production specialized in thermally modified ash and pine. Exclusive distributor of leading WPC brands from Europe and USA. We can offer full service: from the substructure and fixings accessories to cleaners and oil finishing products. You can find more than 200 m² of display terraces on each of our sales outlet: in total equals more than 10,000 m² of displayed arera. 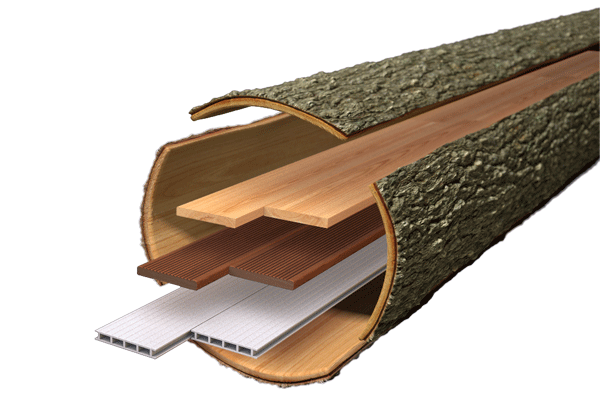 The JAF product range consist of wood species that are ideal for open-air use. 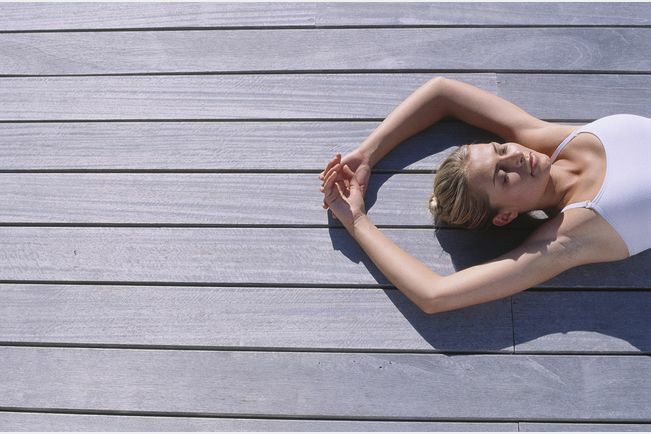 Each of our decking products has its own character and hence an unmistakable appearance. But they all have one thing in common: they are weather resistant, durable and keep their shape. Whether it is wood or WPC, European or exotic woods, rustic or elegant – the choice at JAF covers every requirement. You will benefit from our experience: via our international organisation we have access to the most important procurement markets and quality control right on the spot. 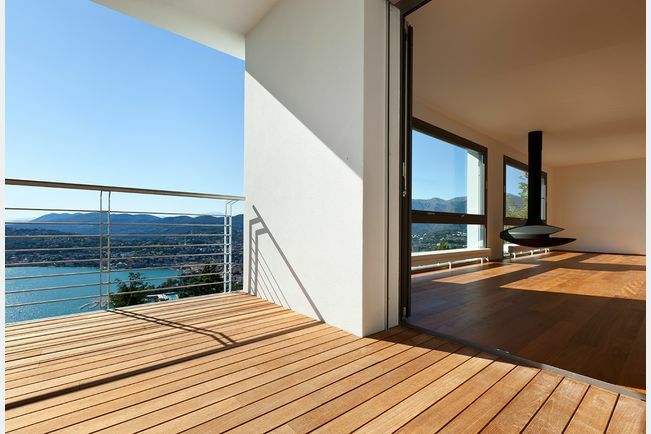 Thermally modified timber (TMT) has already occupied a fixed place for “outdoor living rooms”. 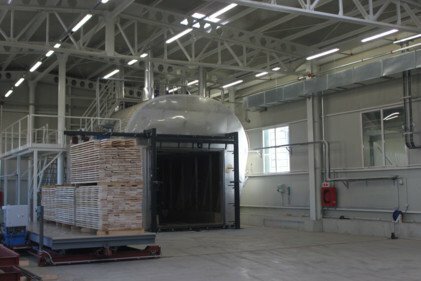 At our own production (at J.F.FURNIR) we modify European timber such as ash and pine by means of high temperature treatment, while reducing the oxygen content at the same time. This process works without use of any chemicals – solely by the application of heat and steam. In this way the wood becomes inherently stable, displays a greatly reduced tendency to swell and shrinkage, and is much less prone to the formation of cracks. 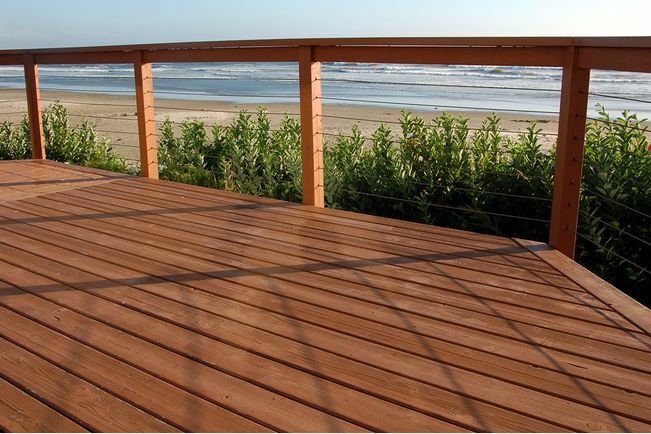 We create elegant wood decking for outdoor areas exposed to the weather, which is even largely resistant to fungal decay. WPC (Wood Plastic Composite) terraces also continue to be in great demand. 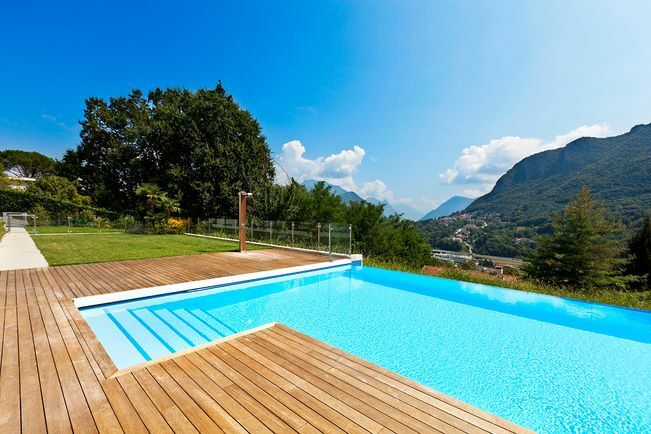 Which is not surprising, because the recyclable composite material made of wood fibres and plastic combines the positive characteristics of both substances: WPC boards are easy to care for, keep their shape and are easy to install. 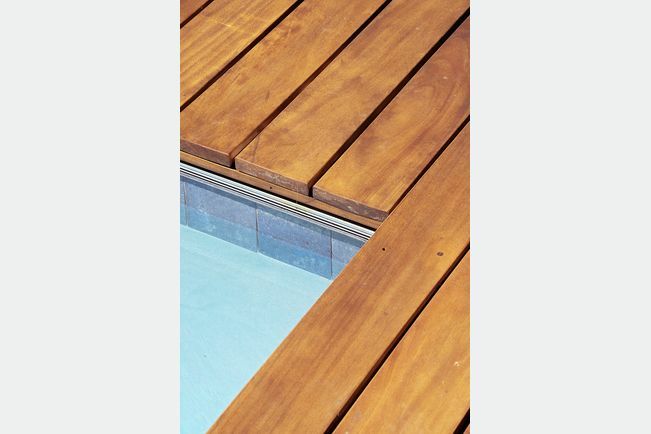 As a WPC terrace is absolutely resilient and neither warps nor splinters, these boards are popular for use in public areas. WPC is available in a solid finish or hollow. The JAF Group works with the market leaders TimberTech and UPM ProFi. Both suppliers offering a product guarantee. 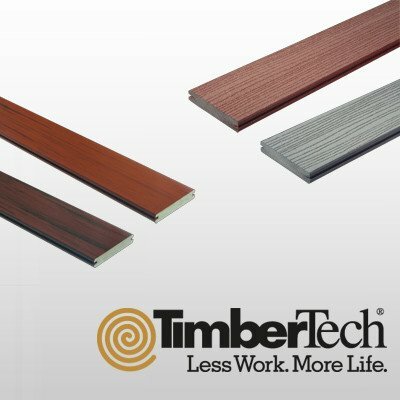 TimberTech is a worldwide leading manufacturer, what comes to the research and development of durable solutions for terraces, railings and fences that are inexpensive to maintain and of high quality. The WPC developed in Finland by UPM is marketed under the name “UPM ProFi”. This recyclable composite of wood fibres and plastic combines technical innovation with sustainability. 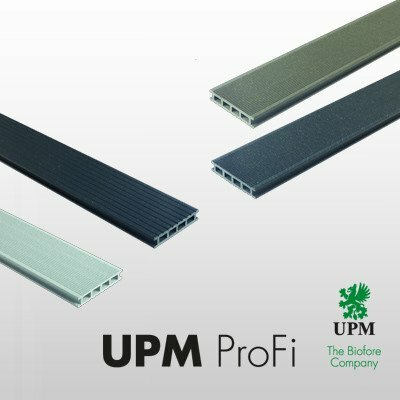 As the first manufacturer of wood-plastic composite material, UPM ProFi is entitled to use the CE symbol. 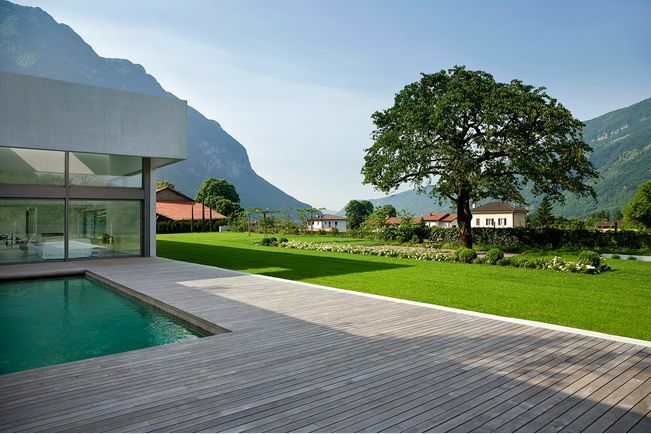 The decking is manufactured at production sites in Finland and Germany. Even though the decking itself takes centre stage, the “hidden values” play an equally important role, namely the accessories. 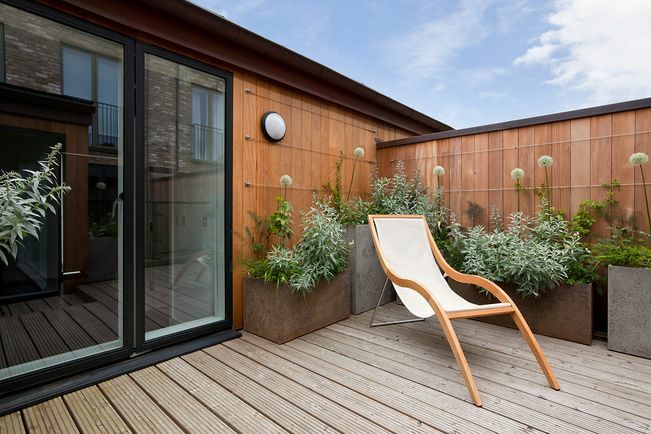 Whether they are in solid wood or WPC – the substructure and fixings are essential elements of any terrace and make a substantial contribution to its structural protection. Root control fleece to prevent the growth of weeds beneath the boards, rubber granulate pads for the substructure or levelling feet for height adjustments – there are numerous helpers to ensure that terraces maintain their good shape for a long time. JAF offers support through expert advice and comprehensive documentation on everything to do with terraces. Ready to walk on: our display terraces. Specialist advice included. It is interesting to read about something, but you really need to get your own impression. Look at it. Touch it. Feel it. Engage with the different types of wood. And we invite you to do precisely that – at our open air displays with a total area of 10,000 m² in Austria, and all our international branches. 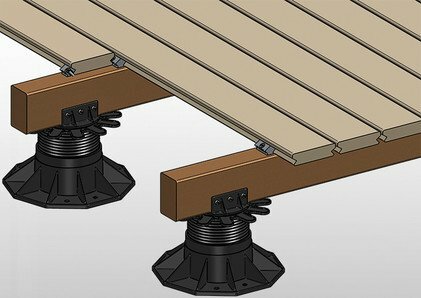 For each of the wood decking specie available from JAF you can see those in three stages: recently installed (fresh), treated/oiled and weathered grey. 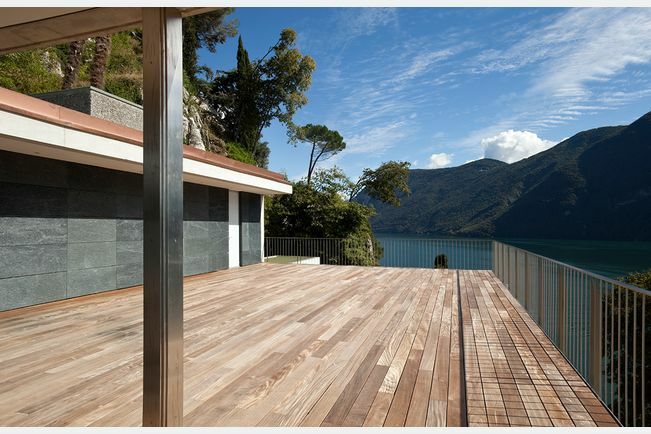 You will find high quality wooden outdoor decking, as well as WPC decking.